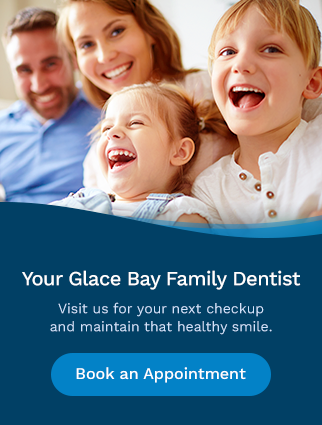 At Bayside Dental, we offer general dental services to our patients in Glace Bay and the surrounding Cape Breton communities. From preventive hygiene including checkups and exams, to same-day emergency treatment, we have you and your family covered. About Our Office New to Bayside Dental?